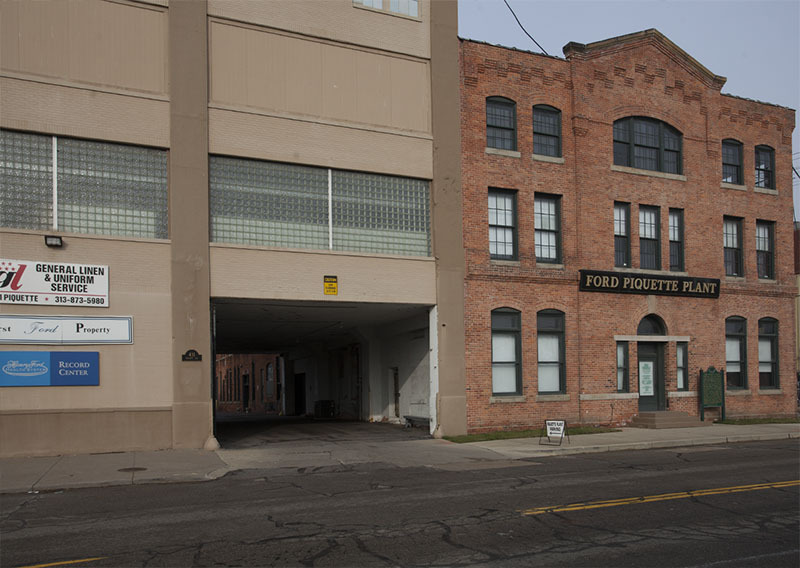 The original Ford factory, located on Piquette Avenue in midtown Detroit, was built in 1904 for production of many early Ford cars, including the first Model T's. 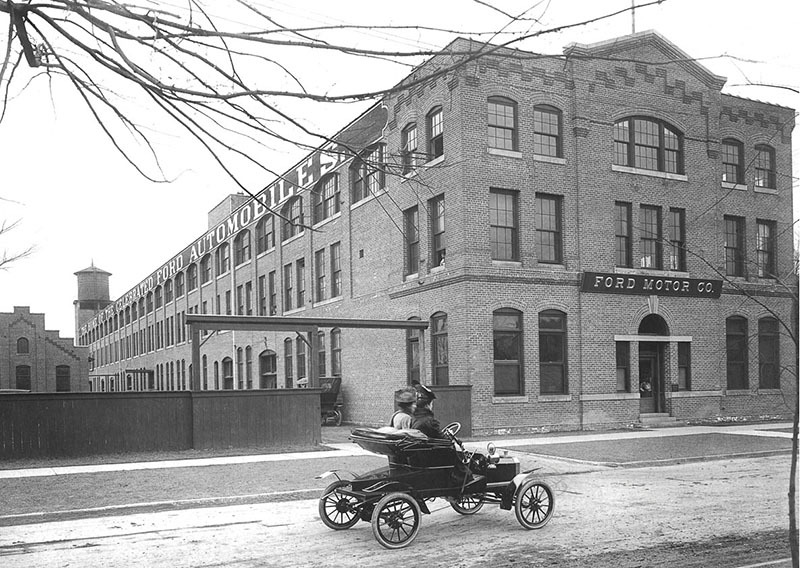 Demand for the low-cost Model T led to the company relocating to a newer, larger plant in Highland Park, and the Piquette Plant was sold to Studebaker in 1910. A mining company and General Linen and Uniform Service later used the factory until it was bought and turned into a museum in 2000.